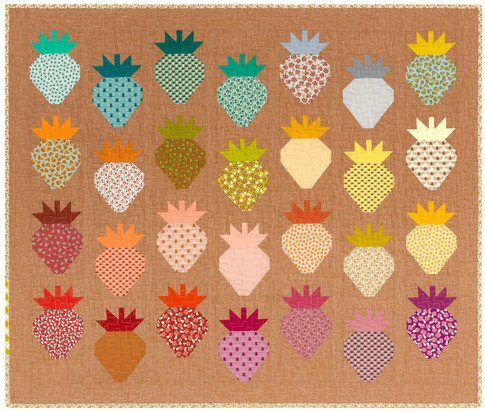 Learn to make the Berry Block from the Adorable Berry Patch Quilt. Free Pattern! Using 2 charm packs available in store. Perfect quilt for a new baby!